Remembering Warmer Days! – It Works For Bobbi! Published on December 20, 2010 August 9, 2016 by Bobbi-Jo G.
When the weather outside is frightful, and I have no delightful fire or corn for popping, I like to look back on warmer days. 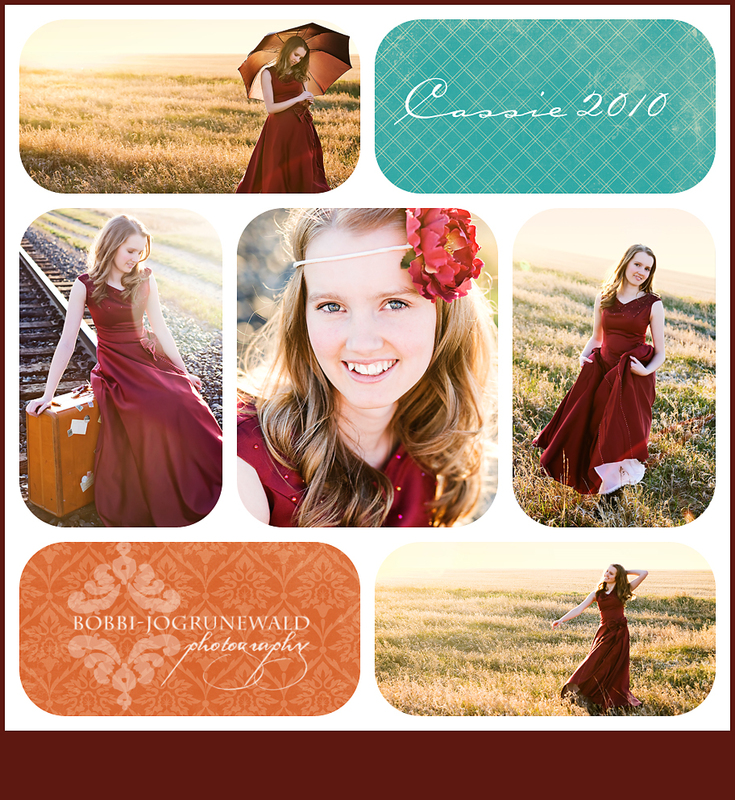 This was one of my favorite sessions from 2010, and I’m just drinking up all of that sunshine! Mmmmm…. How long until summer, again? Next 32 years YOUNG and still SASSY! I LOVE these pictures. You did an incredible job. And they warm me up too. We just had a ton of snow dumped on us overnight!